Don't miss these Wednesday specials! The first book in The Friessens big family romance series is on sale for 99cents or pick up THE FRIESSENS: BOOKS 1-5 BOXED SET for just $2.99! Don't delay--these deals end tomorrow, February 7th. A reunion you'll never forget. Welcome to a very special Friessen reunion in which Becky and Rodney renew their wedding vows. Joined by their sons Brad, Jed, Neil and their nephew Andy, along with their wives and children, this family will show you how love will see them through all the heartache and obstacles life throws their way. Or pick up the boxed set at the discounted rate of $2.99. This contemporary romance collection includes The Reunion, The Bloodline, The Promise, The Business Plan and The Decision. On sale through tomorrow at Amazon, Nook, iBooks, Kobo, Google Play and Smashwords. CALLING ALL AMAZON READERS! 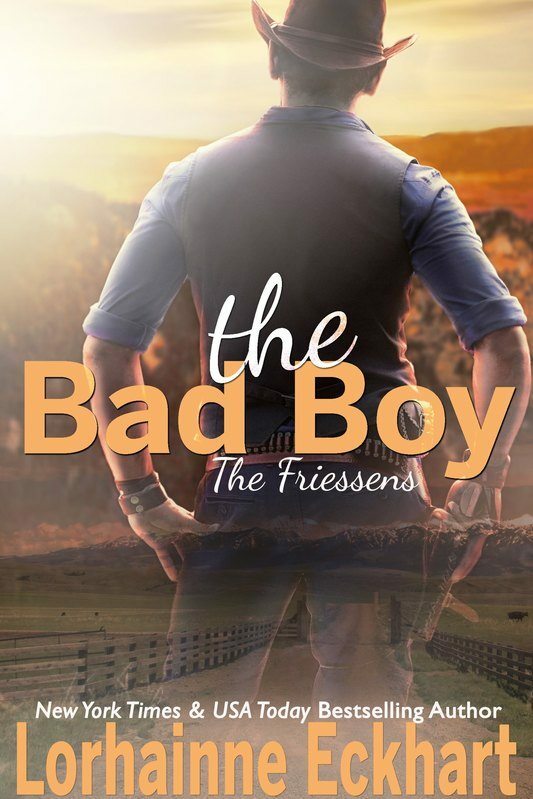 If you've enjoyed any of the stories in The Friessens series and wouldn't mind helping me out by leaving an honest review on the Amazon website, I'd truly appreciate it! The number of reviews a book accumulates on a daily basis has a direct impact on its success at Amazon, so just leaving a review--no matter how short--helps make it possible for me to continue to do what I do. So if you have a few extra seconds and could kindly do me this favor, I'd be so grateful. As always, a huge and sincere "thank you" to all my fans for your encouragement and support!